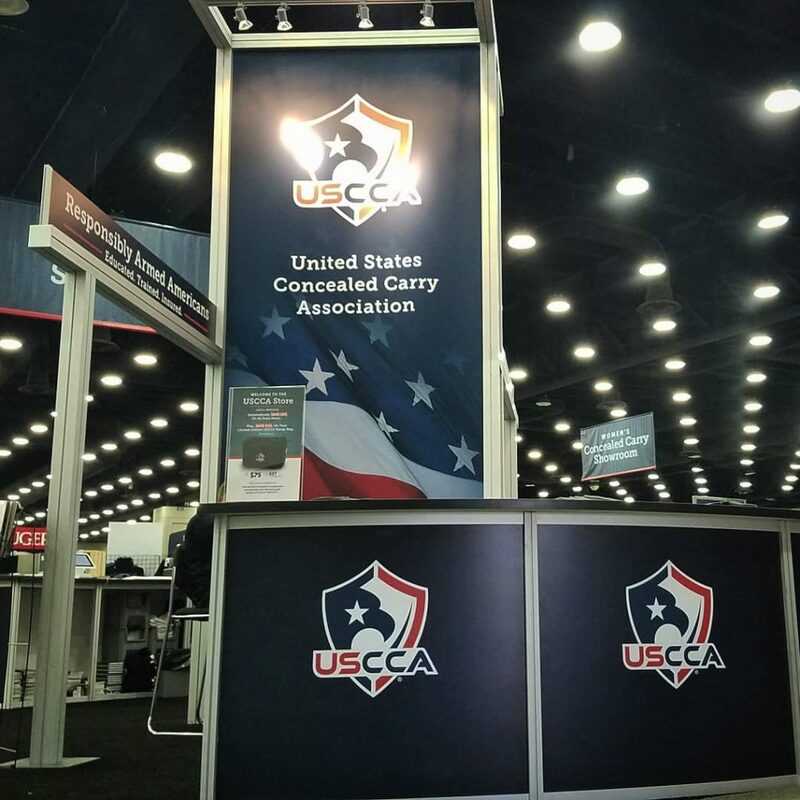 I just thought I'd take a moment to let you know that we are currently knee deep in our broadcasting live from the USCCA's Concealed Carry Expo, in Louisville, KY. If you wanted to attend, but couldn't for whatever reason, we've got you covered. Our current live feed is of the showroom floor, but we will continue to have interviews all week long with some of the biggest names in concealed carry.